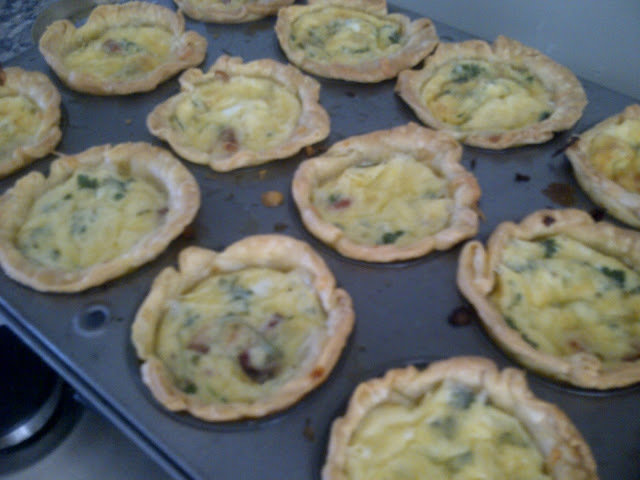 I really love quiche. It’s a great meal for lunch or dinner or a delicious snack in between. 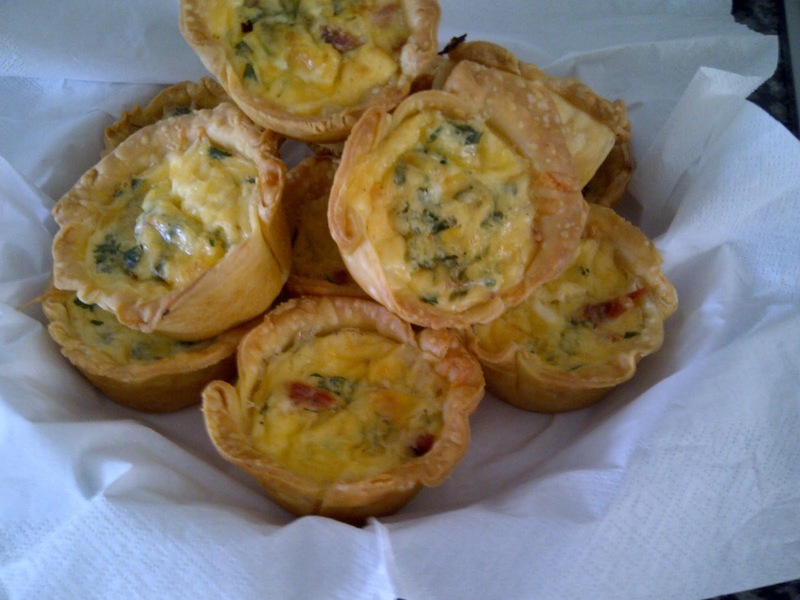 These little bite-size-beauties are perfect for your next dinner party. Be sure to add them to your menu! Preheat oven to 180 degrees Celsius. 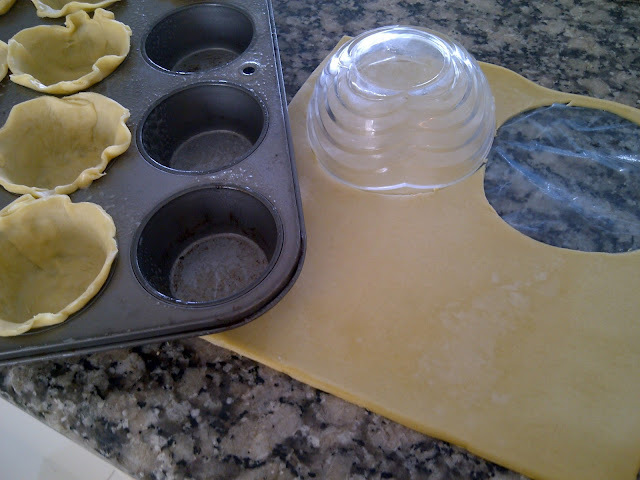 Oil a 12-hole muffin tin. Cut 12 x 10cm rounds of shortcrust pastry (4 per sheet). Gently press rounds to fit the muffin holes. Cook bacon until crispy, remove and roughly chop. Meanwhile cook onion in the bacon fat until soft and glossy. Set both aside to cool. In a bowl gently whisk eggs, milk and cream. 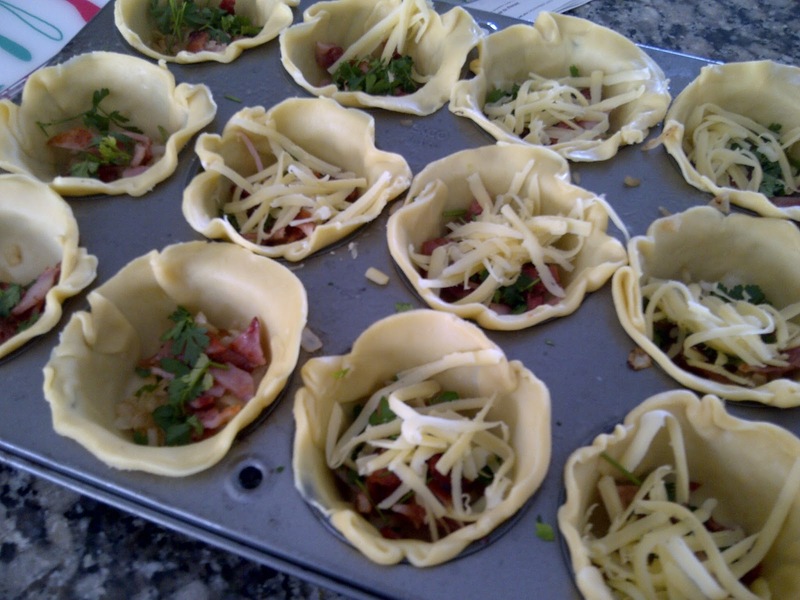 Evenly distribute bacon, onion, parsley and cheese across the 12 pastry cases. 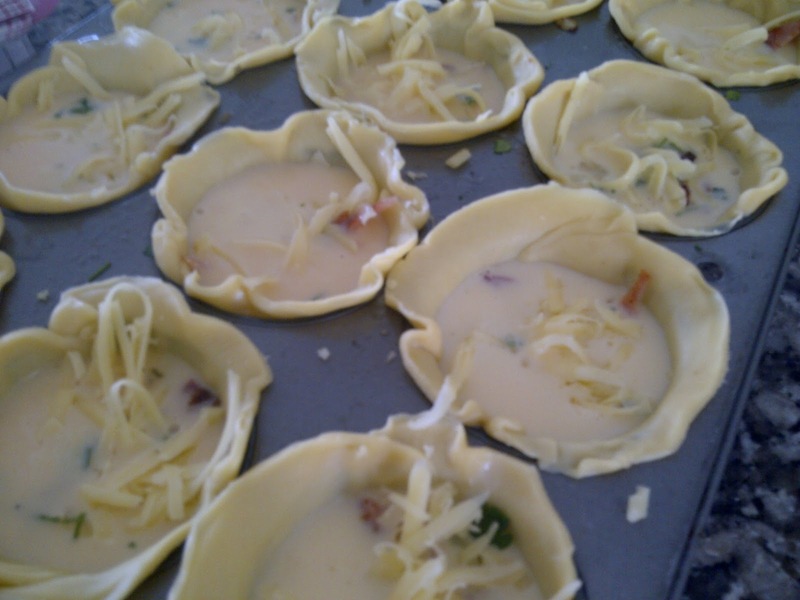 Pour over egg mixture and bake in the oven for 25 minutes or until set. Leave to cool slightly in the muffin tin for 5 minutes after cooking.